Welsh Insurance Agency, Inc. is a firm of proven Colorado insurance professionals and caring, conscientious people: the kind of people you can depend on. We are committed to a high standard of excellence in all that we do and to establishing a firm relationship of mutual trust and service with each of our Colorado insurance clients. We do not work for a Colorado insurance company, we work for you. We work on your side when you have a loss and follow through to see that you get fair, prompt payment. We represent a carefully selected group of financially sound, reputable Colorado insurance companies, and we place your policy with the company offering the best coverage at a competitive price. 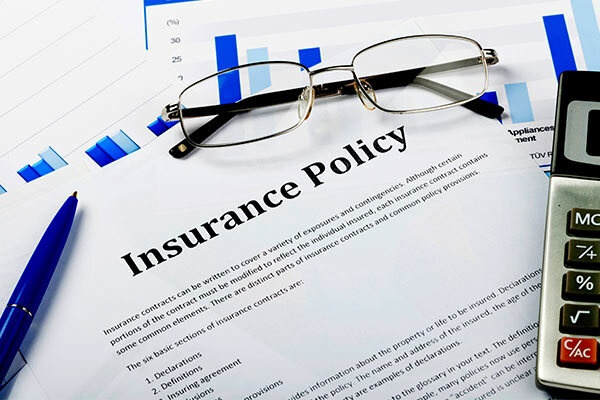 Our professional staff analyzes your Colorado insurance requirements first from the viewpoint of RISK MANAGEMENT.